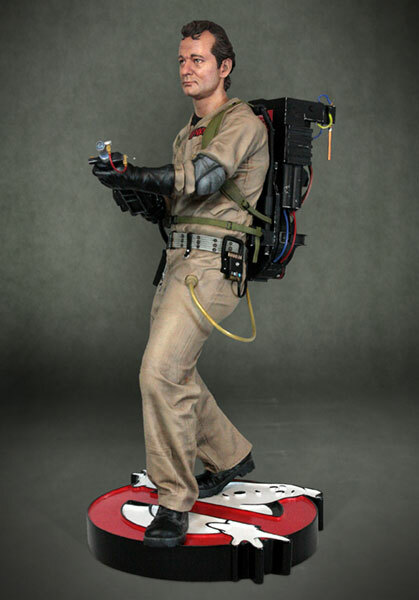 We are proud to present the first in our highly anticipated line of Officially Licensed Ghostbusters statues…Peter Venkman! 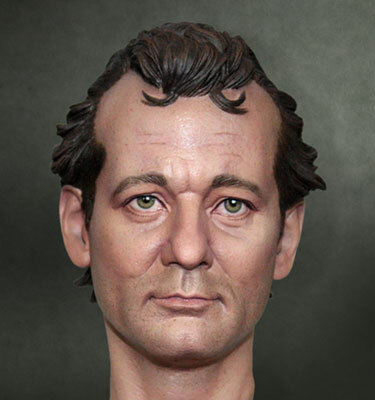 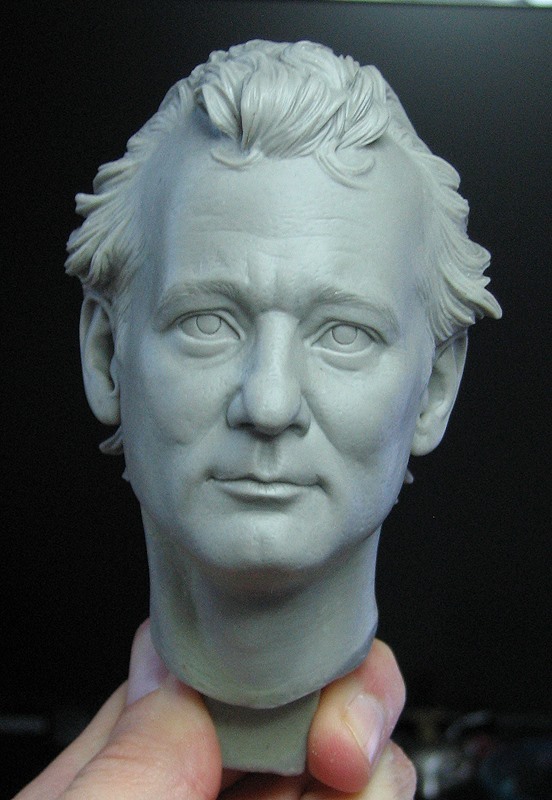 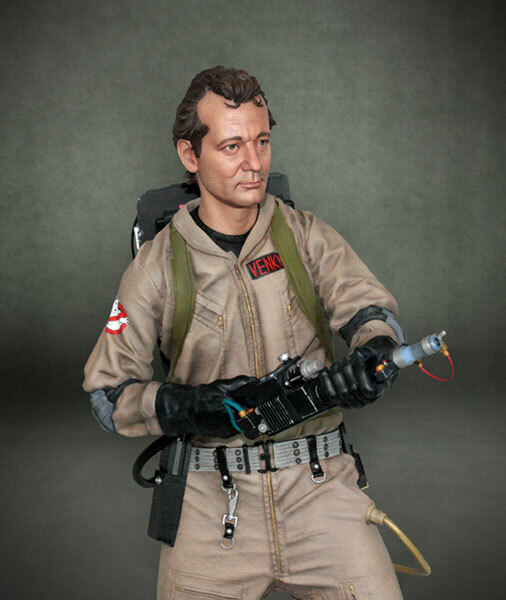 Featuring an incredible likeness of the inimitable Bill Murray in character as Venkman, this incredibly realistic statue stands approx 19” tall on its Ghostbusters themed base. 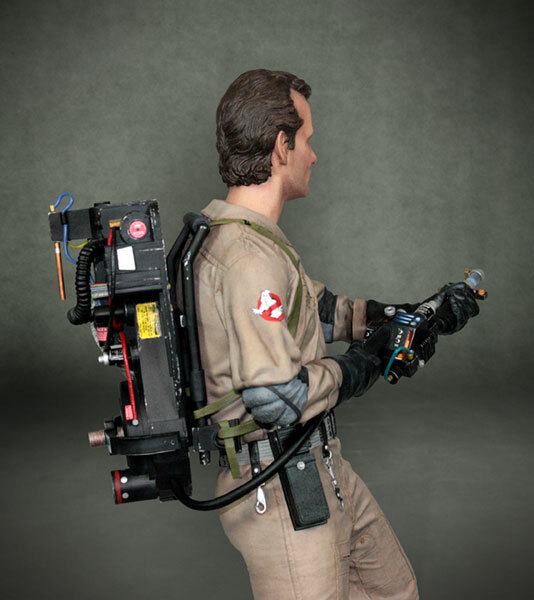 Standing in classic Ghostbusting pose, Venkman is captured with Neutrona Wand in hand and comes complete with an intricately detailed Proton Pack. 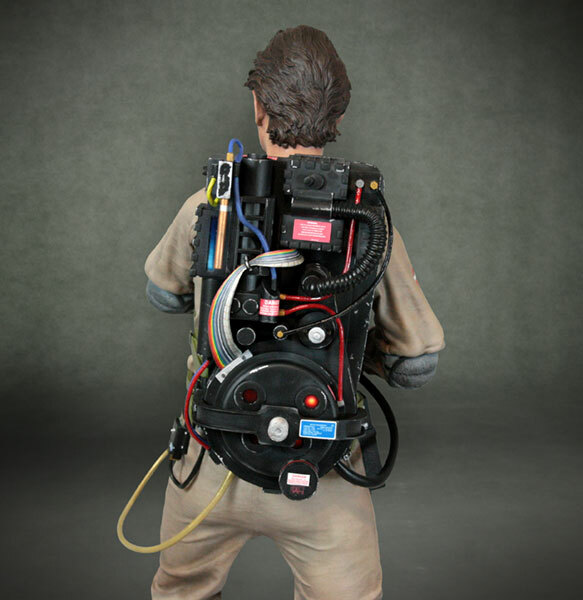 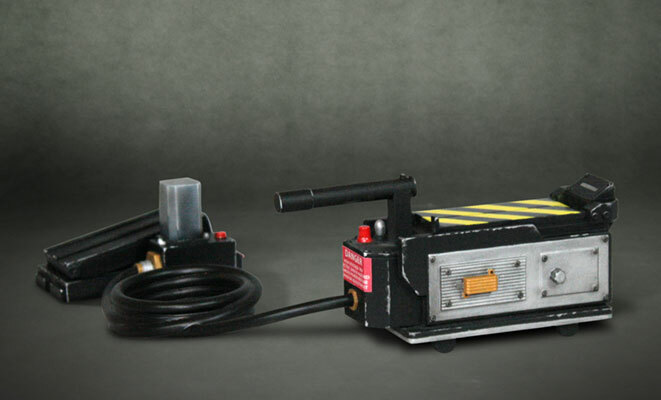 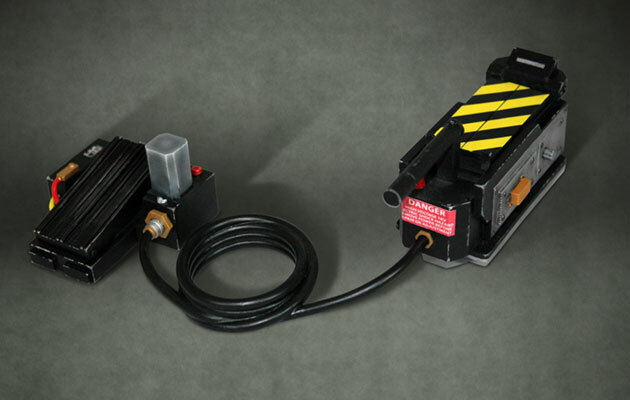 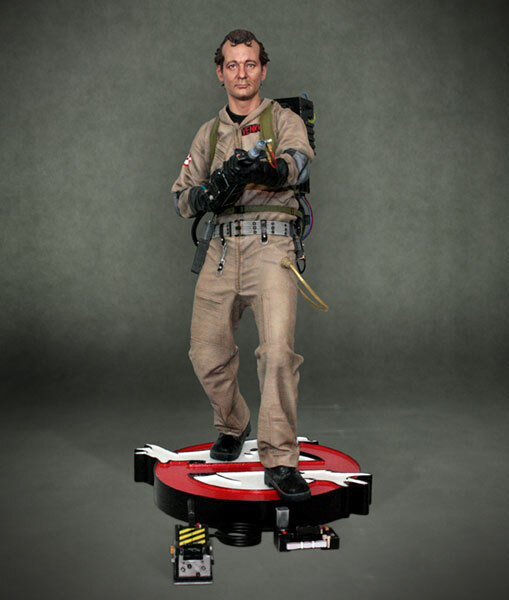 A HCG Exclusive version of Venkman is also also available, it comes complete with an additional scale Ghost Trap and is limited to just 250 pieces worldwide. 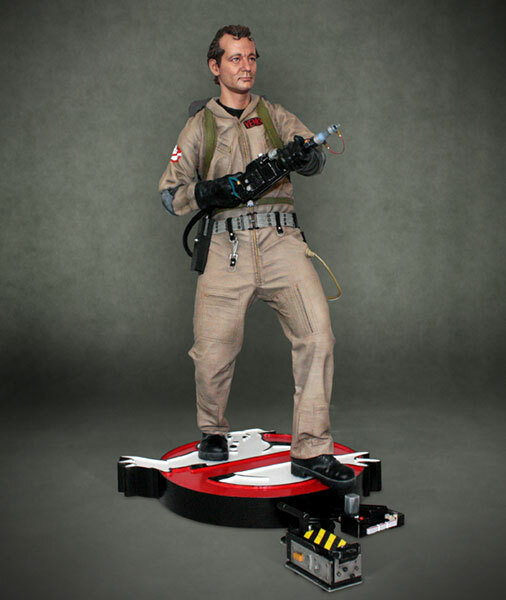 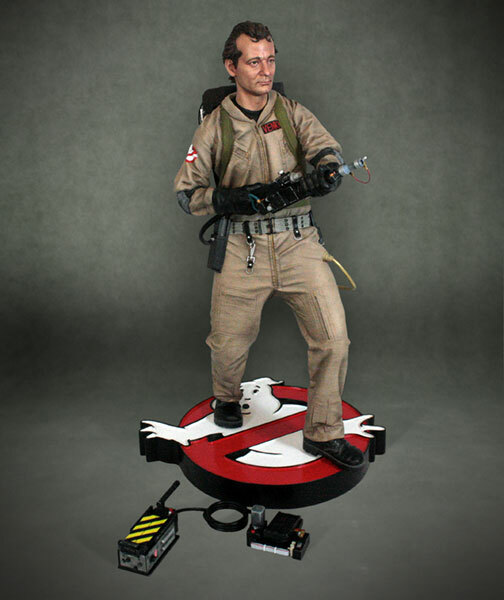 Don’t miss your opportunity to add the definitive Venkman statue to your collection! 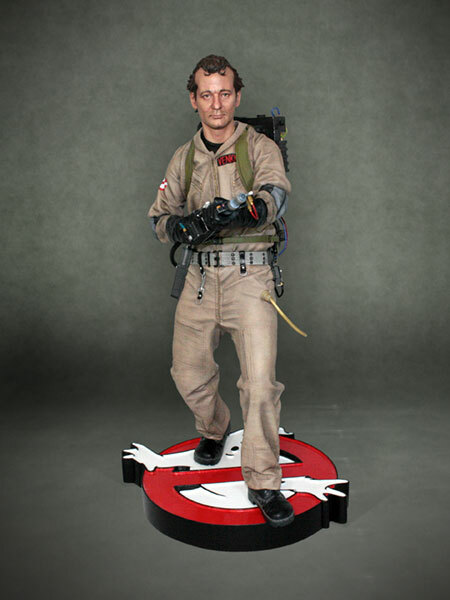 As with all Hollywood Collectibles pieces this museum quality statue is constructed from heavyweight polystone and then hand painted to the finest detail. 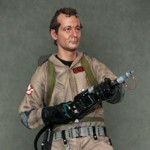 Read on to see all of the photos.